SM impacts the lives of millions of people everyday through its retail establishments, financial institutions, hotels and leisure facilities. In 1996, SM Group of companies created a subsidiary, SM Development Corporation (SMDC). 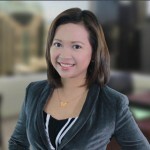 Its primary business is to pursue real estate investment opportunities. 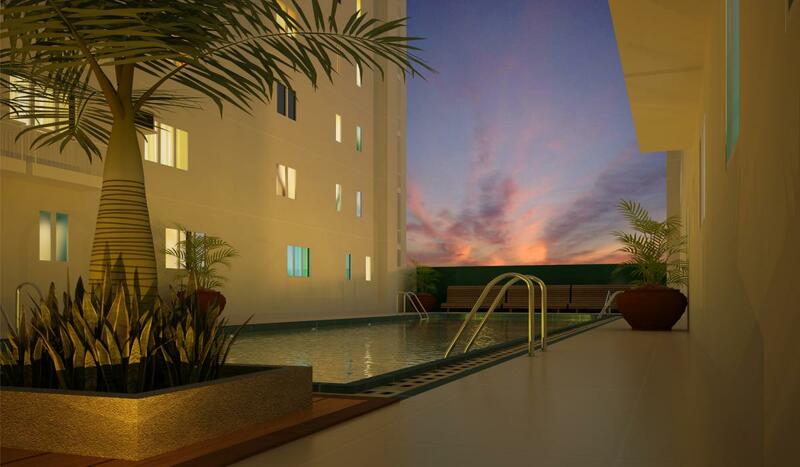 SMDC was born to offer Filipinos a place where they can live in style, comfort and convenience. SM Development Corp. positions its developments in prime locations. The company commits itself to provide access to luxurious urban and suburban living through vertical villages perfectly integrated with commercial retail environment which caters to some necessities in life such as supermarkets, banks, salons and others, giving its residents access to a truly cosmopolitan lifestyle. 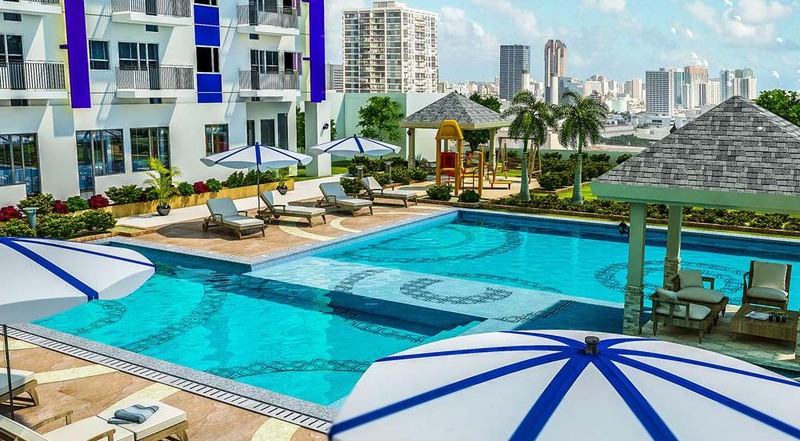 SMDC properties are strategically located in key areas across Metro Manila specifically the Central Business Districts of Makati, Ortigas, Quezon City, Pasay, Taguig and Paranaque among others. With convenience, accessibility and comfort in mind, SMDC’s developments are usually near major land marks, thoroughfares and commercial establishments. Imagine living in a place where everything is almost within reach, literally. 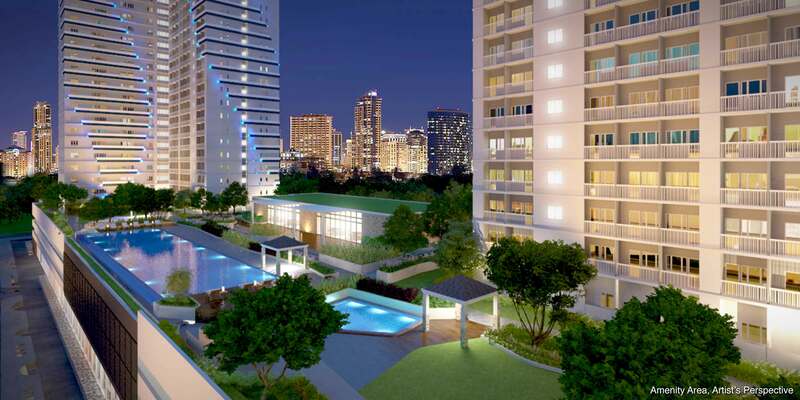 Located beside of Boni-MRT station in Mandaluyong City. Whether you drive, take a bus or train, you're never far from business cities of Ortigas and Makati. 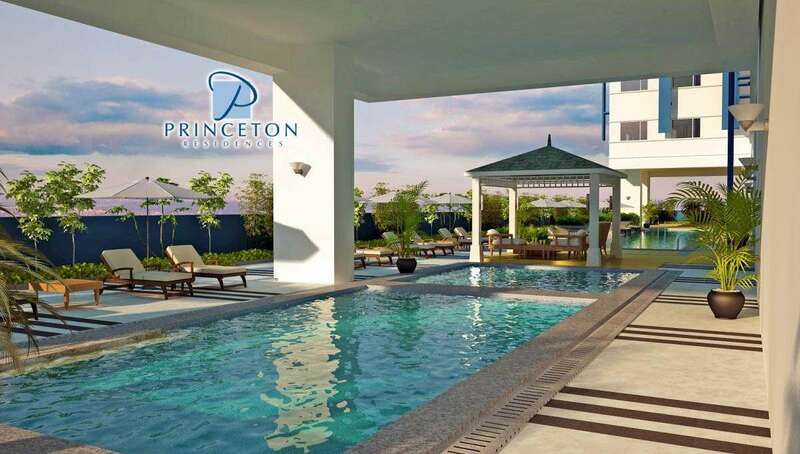 Right beside the LRT 2 Gilmore station, Princeton Residences is highly accessible by commute and easily navigated by car, across St. Paul University. 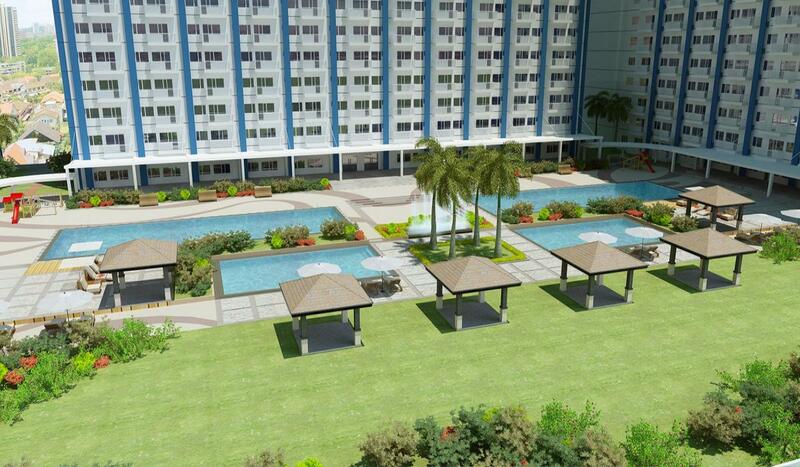 Strategically located at the border of Quezon City and Manila. 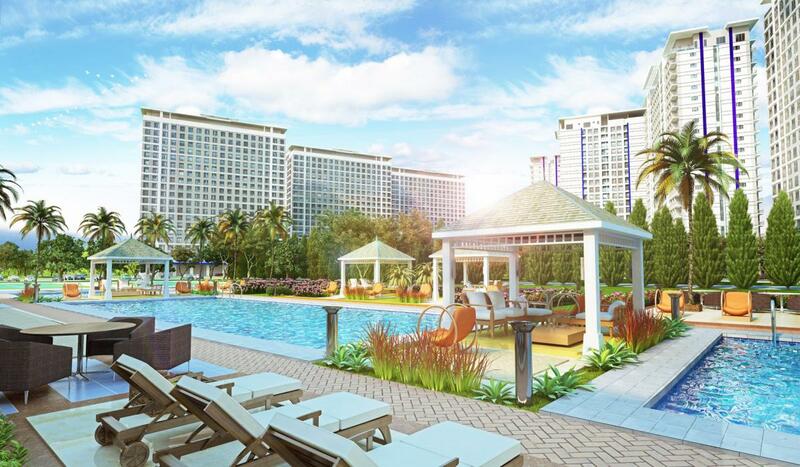 SMDC Sun Residences is master-planned for comfort, easy accessibility and convenience. 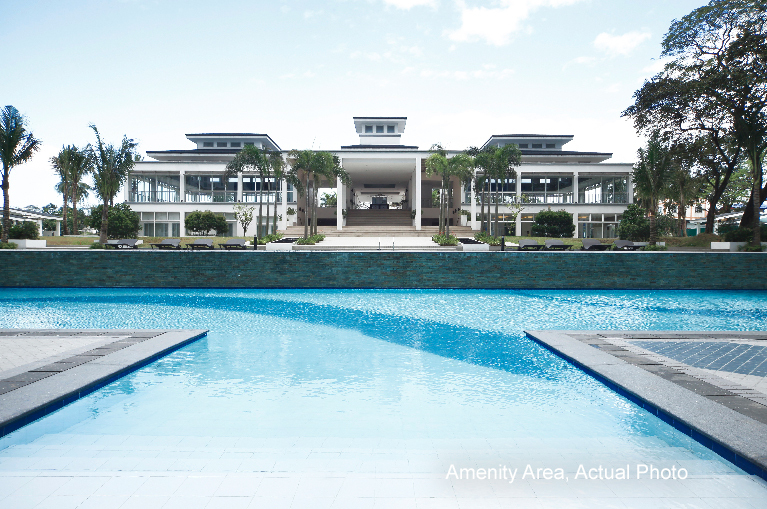 A 20-storey, mid-rise resort-residential development that has an overlooking view of the Taal lake and the Metro Manila skyline. 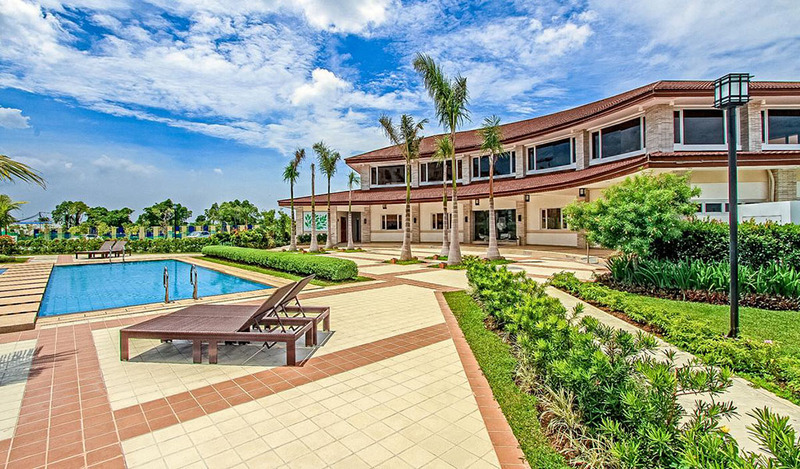 A place where you can relax and rejuvenate from a stressful city life.